The Night Cricket season has always coincided with a good run of form for Kutchi Tigers. The professional players brought in by Night Cricket teams feature for the Tigers in the local league and last season they went unbeaten in the second round of the season. The arrival of Dinesh Nakarani and Ronak Patel has helped Kutchi Tigers to register back-to-back wins against giant slayers Strikers and Tornado Bee. 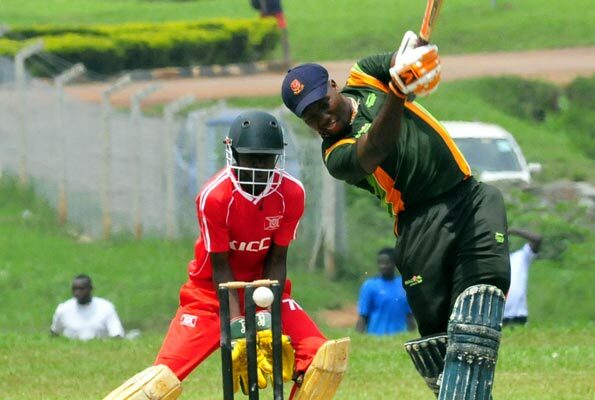 Tornado Bee who had title ambitions and wanted to keep up with table toppers Aziz Damani were dealt a blow by the Tigers after losing by 128 runs in Lugogo. Kutchi Tigers batted first and posted a big total of 308 with Hitendrasigh Jadeja (102) scoring a century with support from Ugandan internationals Ronak Patel (40) and Dinesh Nakrani (47). Cricket Cranes Captain Roger Mukasa (64) led the Tornado Bee chase with a fluent half century but he lacked decent support from his team mates with the chase running out of steam at 180. 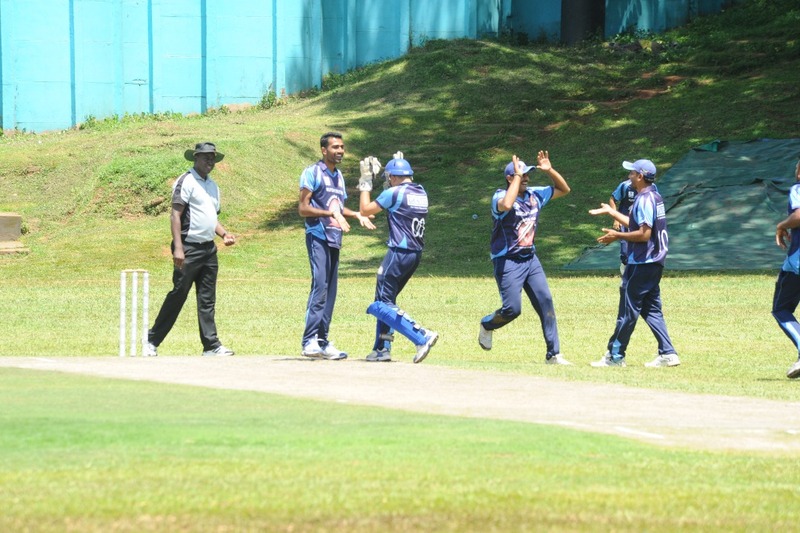 The four-time league champions have now lost their third game of the season and this seriously dents their chances of winning the title this year as table toppers Aziz Damani have not lost a single game this season and look destined to defend their title with all their rivals dropping points. In the second division of the league, it is becoming very interesting and the promotion to Division I will certainly go down to the wire. Two out of the three games went down to the wire this weekend with SKLPS holding on for a 5-run win over Tornado in Jinja while Patidar managed a hard fought 1 wicket win over Budo in Entebbe. Tornado who started the season with four wins on the trot have now lost top spot to SKLPS after the the Asian side defeated them by 5 runs in Jinja. Tornado endured the lonely return back to Kampala after they failed with the bat falling short of the SKLPS total of 155 by five runs. Nile failed to follow up their win against Budo last weekend after Avengers defeated them by 8 wickets at the same ground they managed their only win this season. Arun Panchal tore through the Nile batting line up picking himself a career best of seven wickets for only 25 runs. Avengers who lost to SKLPS last Sunday in Jinja were able to bounce back and stay with the leading pack in the race for promotion. Budo suffered another close loss to Patidar in Entebbe. They failed to defend 157 with Patidar holding out for a hard fought one wicket win. Budo who deserved to get something out of the game kept picking up wickets but the Patidar tail wagged long enough till they were able to take all winning points. The wins for Patidar and SKLPS propel them to the top of the Division 2 table while Budo and Nile are fighting it out at the bottom of the table. Toss won by Patidar CC who opted to field.